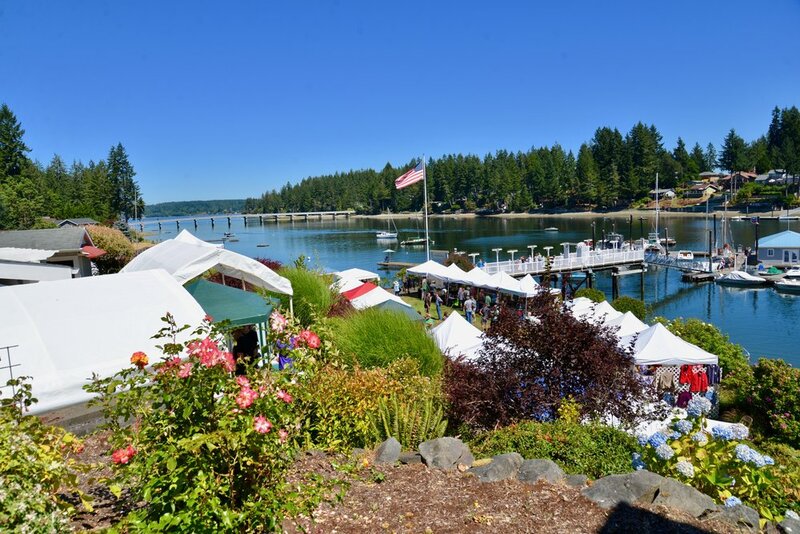 Where else can you experience a floating golf tee, taste freshly steamed clams, watch your son or daughter build a wooden boat or plop their first hooks into the water in a fishing derby, and take in the talents of dozens of artists from across Hood Canal and the South Puget Sound and beyond? 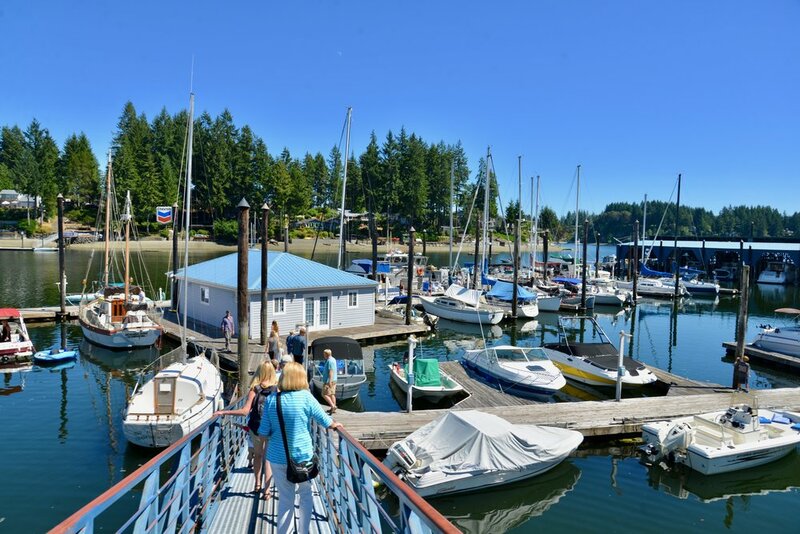 At Fair Harbor Marina in Grapeview, WA. Join in Saturday, July 27 from 10:00 AM – 4:00 PM to celebrate Water & Art Festival’s 26th anniversary! This waterfront festival offers inspiring arts & crafts, music, booths, and fun activities for the whole family. 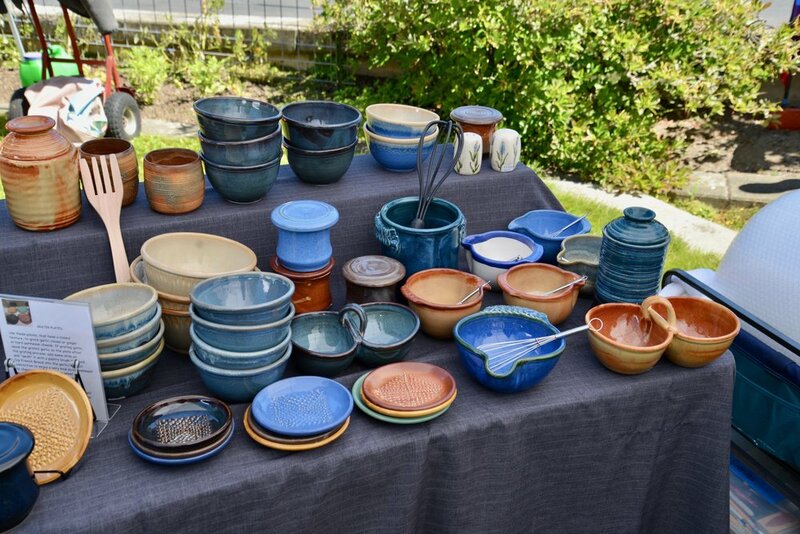 Annually 50+ Northwest artists display pottery, sculptures, jewelry, glass, wood, fabric arts, and photography. Children can participate in great craft activities. like building the most creative boats ever seen at the marina. Over 350 wooden boat bases are prepared each year for the children to decorate. Take a break from shopping and relax under the covered pavilion with live music. Some of the delicious food include BBQ, corn on the cob, steamed clams, shrimp cocktails, grilled cheese sandwiches, and fruit cobblers. Proceeds are given donated to local scholarships and charitable programs.